South African Critical Skills Work Visa is a temporary residence permit issued to foreign nationals who are willing to move to South Africa for working and staying in the country with their dependents. 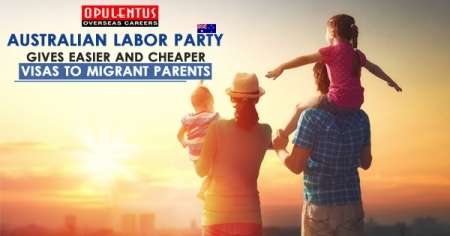 The potential for permanent residency is high for immigrants who remain in the country for 5 years. South Africa Minister of Home Affairs and Minister of Labour and the Minister of Trade and Industry have identified occupations which have high demand for professionals with skill sets. These positions are open formally qualified foreigners who have an at least 5 years of practical work experience. Visa applicant has to be minimum 23 years of age at the time of application submission. 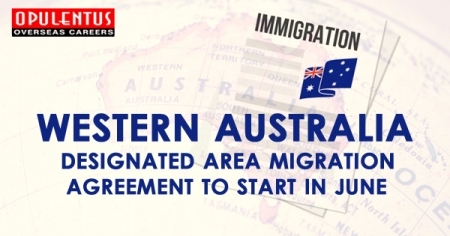 Freedom to move between employers. The visa fee for South Africa Critical Skills Work Permit is RAND 2870 per applicant. 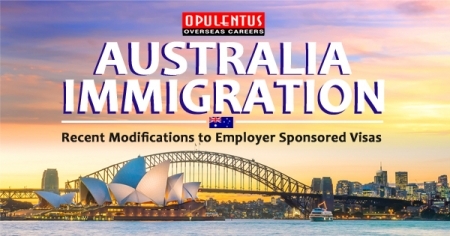 Opulentus Overseas Career's Service fee is Competitive & among the best you will find in the industry. At any given time, our state of the art Processing Centre is processing over 5000 active cases from across the world. Our processes are standard & Process Consultants are the best in the world.